Trinitas Contracts are one of the UK’s premier contractors offering Asbestos Removal, Asbestos Surveys, Project Management and Soft–strip Demolition services in the UK. We have over 30 years experience of working within the industry and are able to offer a comprehensive, high quality service from project conception to completion. 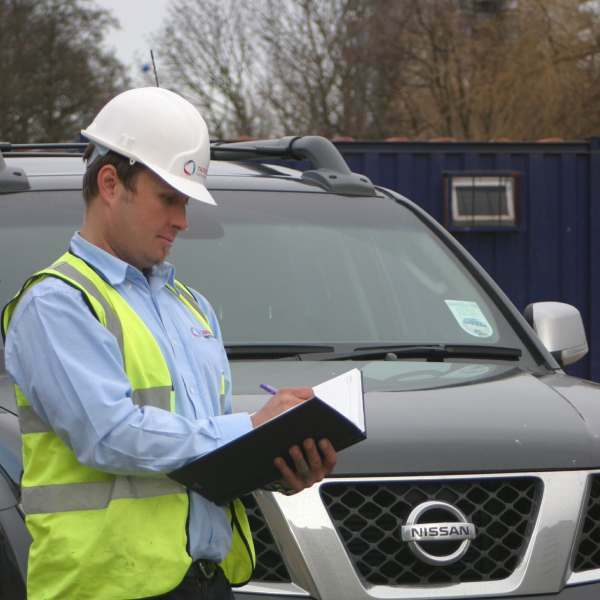 Our Project Management services cover Domestic, Industrial and Commercial contracts and we pride ourselves on being able to offer the same high quality service to all of our clients regardless of the size of the contract. 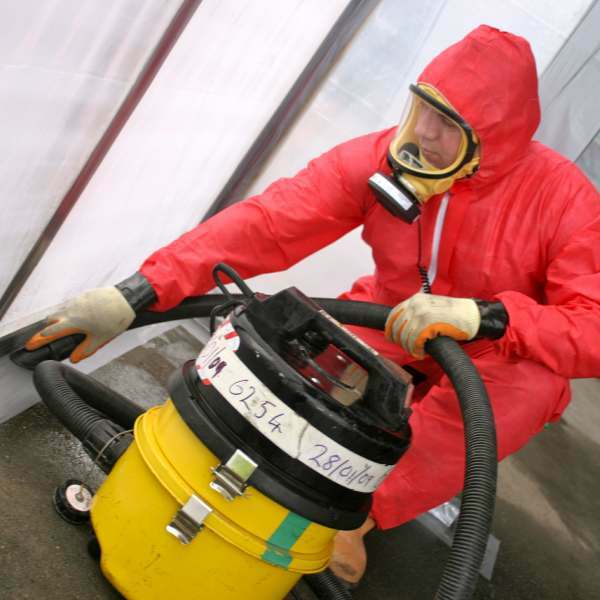 Appointing Trinitas Contracts to Project Manage your Asbestos Removal requirements not only guarantees your Project is managed by people with a wealth of experience and technical knowledge, but also gives you peace of mind that from project inception to completion experts are on board. 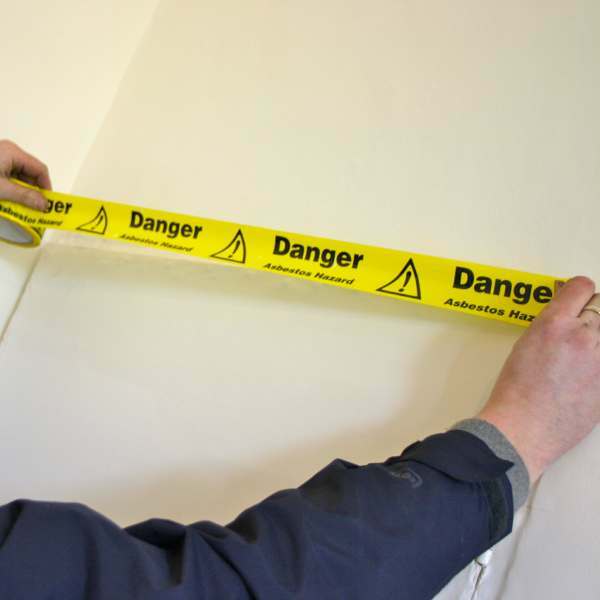 We have a team of experts to help determin the extend of your Asbestos problem. We are licensed to dispose of your Asbestos safely.